To get around this, you need an older version of the app. 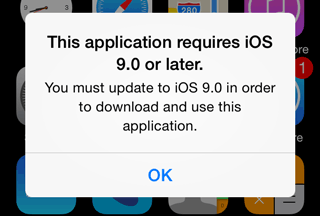 But Apple don’t give you the option of installing older versions. To get around this and find an older version, you firstly need to download the newer version of App into iTunes on your computer. 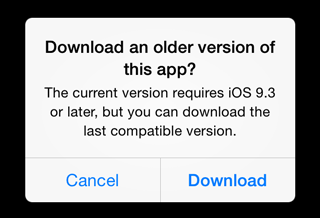 SUMMARY: You cannot download older versions of Apps directly to your iPhone, but if you download a newer version to iTunes first, then you can access an older version from your iPhone. NOTE: You need iTunes 12.6 to access the App store to do this. 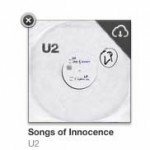 It won’t work in iTunes 12.7. 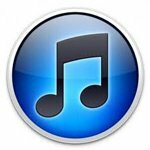 See this article for how to downgrade to iTunes 12.6. I keep one laptop with 12.6 for this purpose. The rest are running iTunes 12.7.